I hope you had as good a Christmas as we did in your beautiful Lily House. It is such a warm family home and we had a Christmas we will always treasure. We all thought the house is fantastic, a real home from home, superbly appointed and beautifully finished. We couldn’t have been happier! What a wonderful time we had at Lily House, Polperro. The cottage exceeded all our expectations, the parking being a great bonus! 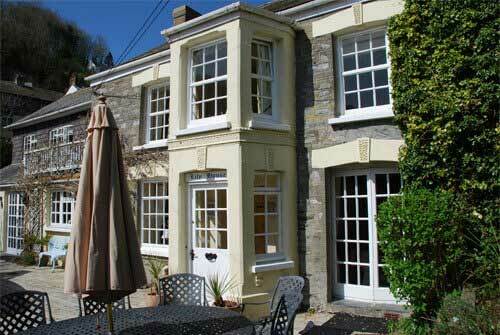 We have stopped in many cottages in Polperro over the last 20 years this was officially voted our family favourite! Hopefully we will again use this beautiful house (or Island cottage).